Up a hefty 32 places, Betfair beats the odds to make it this year's highest-climbing top 10 entry. Co-founded by ex-JP Morgan banker Ed Wray and gambler Andrew Black in 1999, the online betting exchange has had its ups and downs, including a £1.4bn IPO in 2010, and a 2013 acrimonious (failed) takeover bid by CVC. But the announcement of 'Betty Power', the planned £5.7bn merger between Betfair and Paddy Power, has seen its shares rocket. 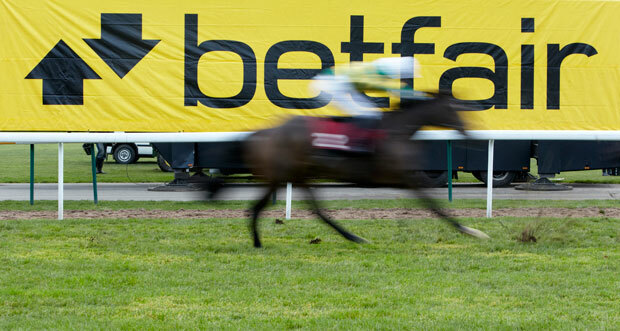 If approved by regulators, Betfair CEO (and ex-Paddy Power COO) Breon Corcoran will end up in charge of the world's largest online gambling company.